Stay tuned for information on our next Milonga Azul! *We rely on the generous time and effort of volunteers who make all of our events possible. 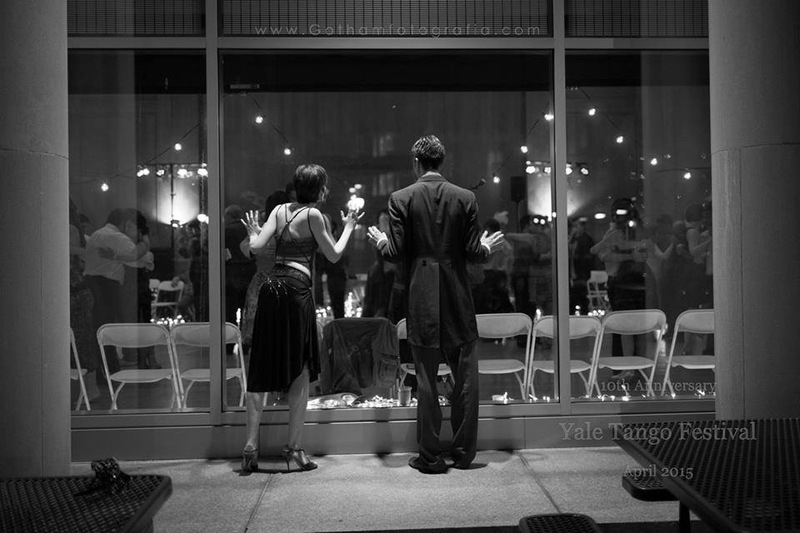 If you would like to help out with Milonga Azul, please contact us at: yaletangoclub@gmail.com. Thank you! For more info visit our event on Facebook! For more info visit our event page on Facebook! 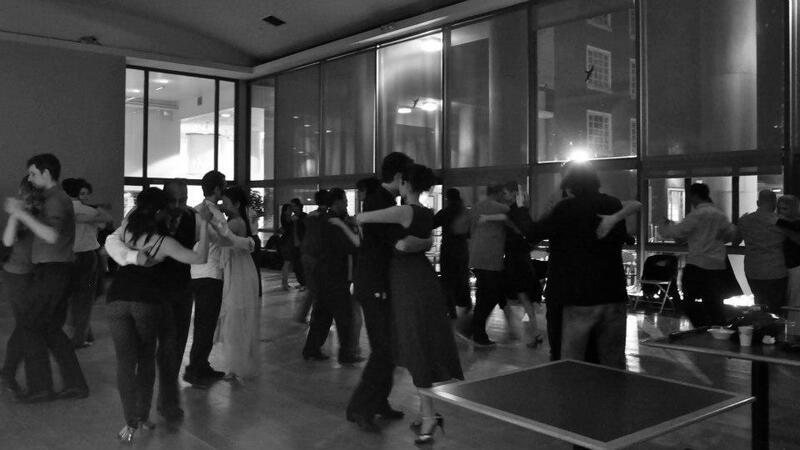 *special milonga as part of our weekend workshops with Kara & Javier! Join us for our very first Milonga Azul on August 25, 2012!